Can you still buy games on the original Wii? Some of the locations and areas are amazing, but the character design is a let down. Still think Xenoblade Chronicles on the Wii is the best – or the New 3DS port. The graphics in Xenoblade Chronicles 2 are decent, but at time uninspired like the original. Still loving the sequel though! 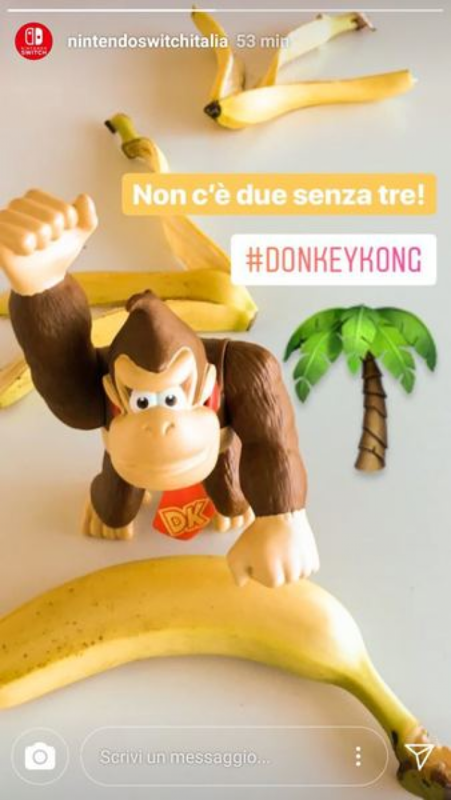 Nintendo of Italy tweeted a weird picture showing Donkey Kong with quotes saying “Non c’e due senza tre!” with the hashtag #DonkeyKong – translated it means “There’s no two without three.” Not sure what it really means. I’d love to see a new 3D Donkey Kong like DK 64. 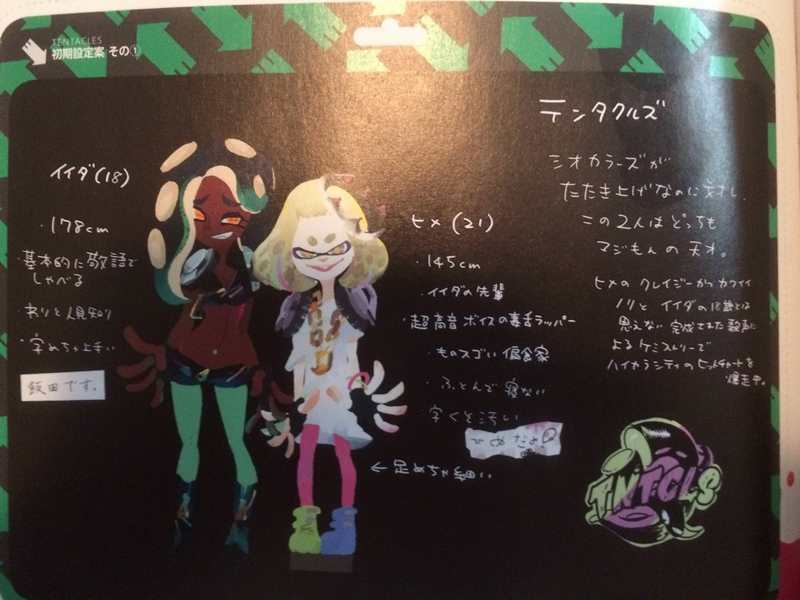 Found this interesting, the Marina & Peral’s ages. I just saw this video showing Jimmy Fallon playing Super Mario Odyssey on the Switch. This is like the 5th Nintendo product I’ve seen promoted by Jimmy Fallon, I wonder if he’s a huge Nintendo fan? 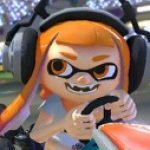 What Nintendo Switch game are you guys looking forward to most? I can’t wait for Super Mario Odyssey.